1 registered members (SJ2004), 13 guests, and 3 spiders. 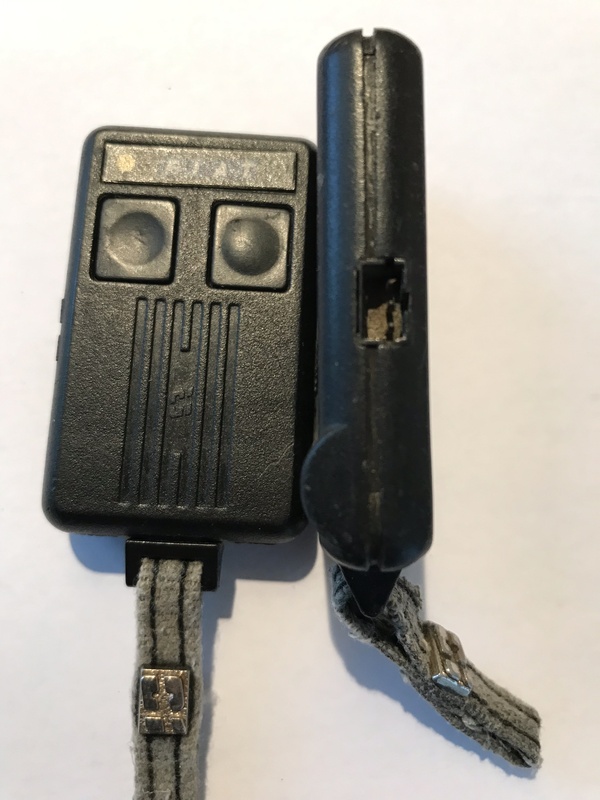 Can someone give me a bit of info about the key fob (pics below) from 1997 20VT? 1. What is the screw under the sticker top RH corner? 2. What is the slide switch on the RHS? 3. What is the socket on the LHS? 4. 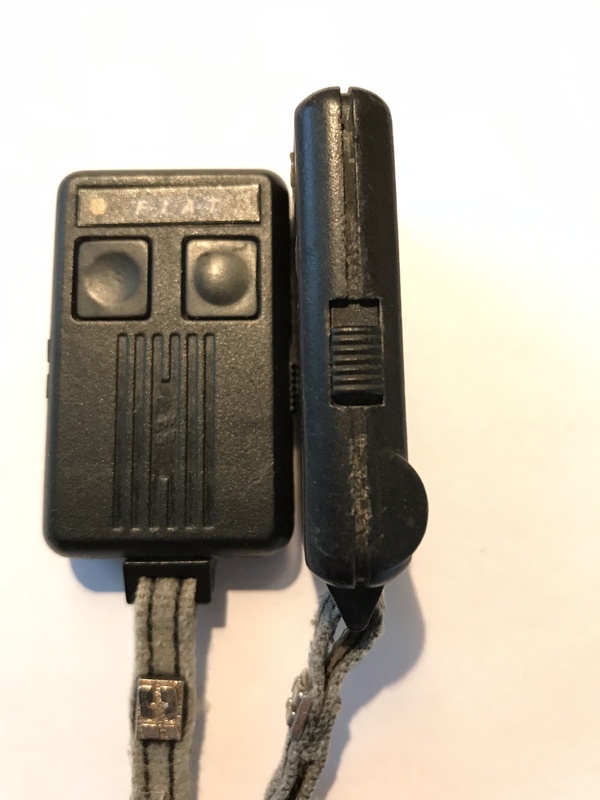 How do you get the fob apart to change battery? OK so I have two Scorpion 918u fobs. One has never worked, the other worked fine. After replacing the car battery, the other stopped working! Red lights work on fobs but they don't unlock/lock the car or set alarm. I have tried replacing the fob batteries but still no joy. Do they need reprogramming somehow? 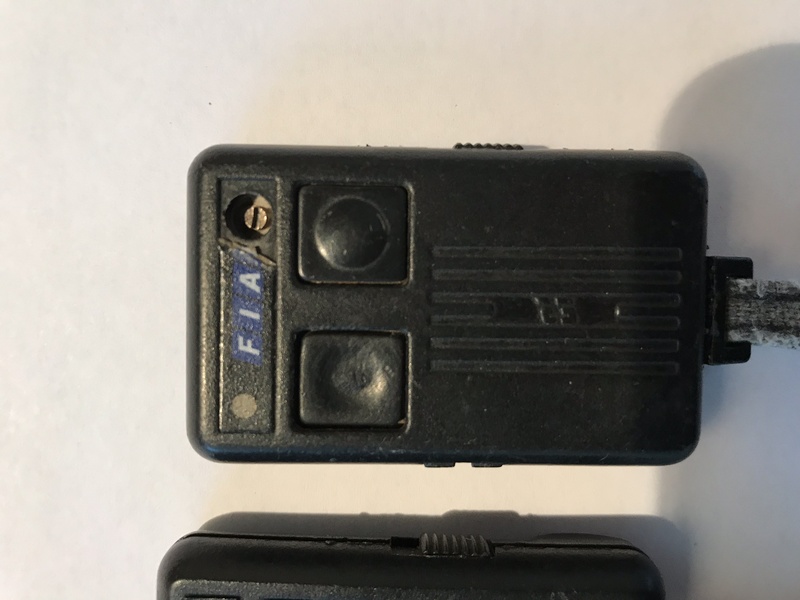 I had this same fob back in ‘94 installed in VW Passat as Gemini alarm system, don’t think these have that much programming capabilities, if everything’s (was) working fine then probably is out of sinchro (try pressing the lock button for few seconds continuously, or the frequency of the fob doesn’t match the alarm) that’s the screw for, if ever try to adjust that, use plastic screwdriver, but that’s the last to perform when trying regain connectivity.